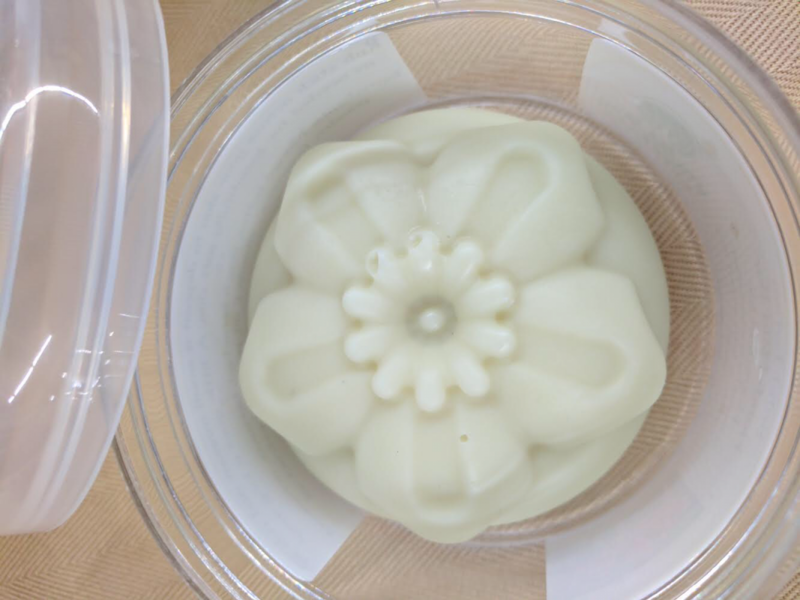 A wonderful solid lotion bar perfect for easy no-mess moisturizing at home and on the go. Easy to apply for instant moisturizing. Each stick is 2.5 oz. Listing is for one (1) lotion bar stick. A star after the scent name (*) indicates no synthetic fragrance was used. It is either unscented or is all-naturally scented using essential oils or plant-based fragrance oil (or combination).